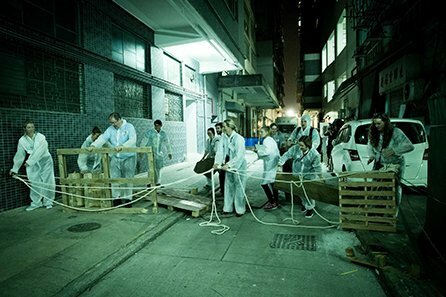 Glitter and Gore aims to bring FUN & positive vibes to the Hong Kong community through original, immersive and interactive entertainment. Whenever there is a festivity or FUN to be had, you’ll find us! We create FUNtertainment for kids, families, adults and companies. We bring exciting FUNtertainment to parties and celebrations! 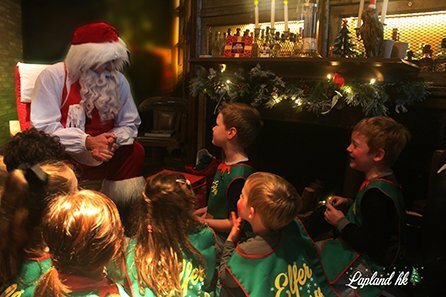 We create unique holiday experiences during Christmas, Halloween, Easter, Valentines Day and more. We also bring excitement to friends, colleagues and schoolmates, crafting new bonds between them, nuturing fresh ideas and positive energy. 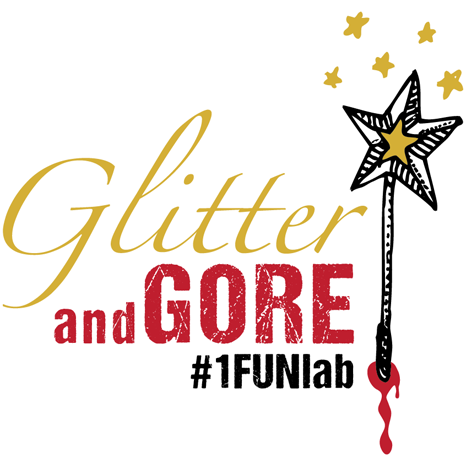 We are Glitter and Gore – HK’s #1FUNlab. Kids birthday party? Special celebration? Family get together? 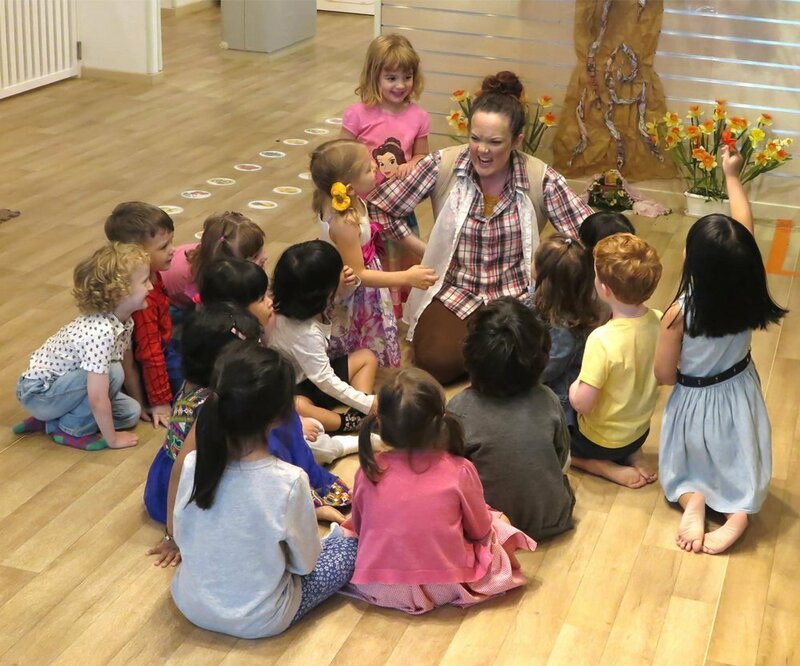 Our interactive, themed parties will take all the kids on a FUN filled adventure! 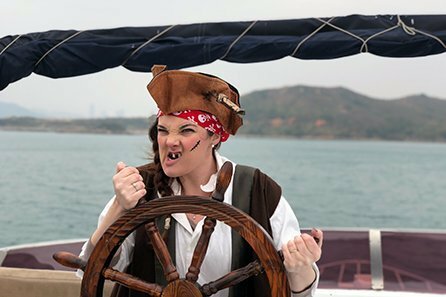 The FUN-Hunt is just like a treasure hunt, but the search is on for a whole bunch of FUN tasks and activities – perfect for all the family! 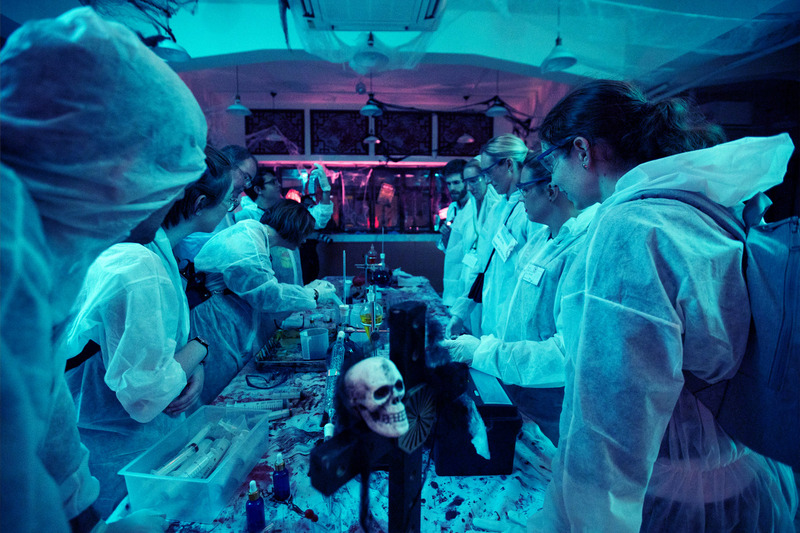 Host a mystery party where everyone gets to be a part of the story and work out ‘whodunnit’! Check out our original experiences to see what’s coming up. We can also bring our interactive and immersive experiences to your party or event. Or hit us up and we’ll help you to bring your idea to life! Annual dinner? Company celebration? Work get together? Family FUN day? 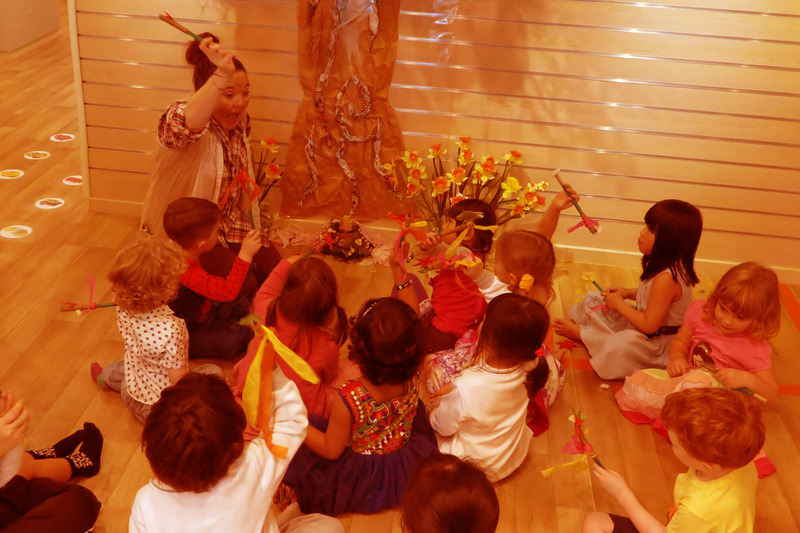 Our interactive, themed parties will immerse your guests into the world of the theme with a special touch of theatre! The FUN-Hunt is just like a treasure hunt but the search is on for FUN! An exciting bunch of tasks, activities and themes will get your colleagues pooling their talents and working hard together! Murder mystery parties (with or without murder) are a super FUN way to bring people together! Work as one big team or split into smaller teams, become part of the story and work out ‘whodunnit’! 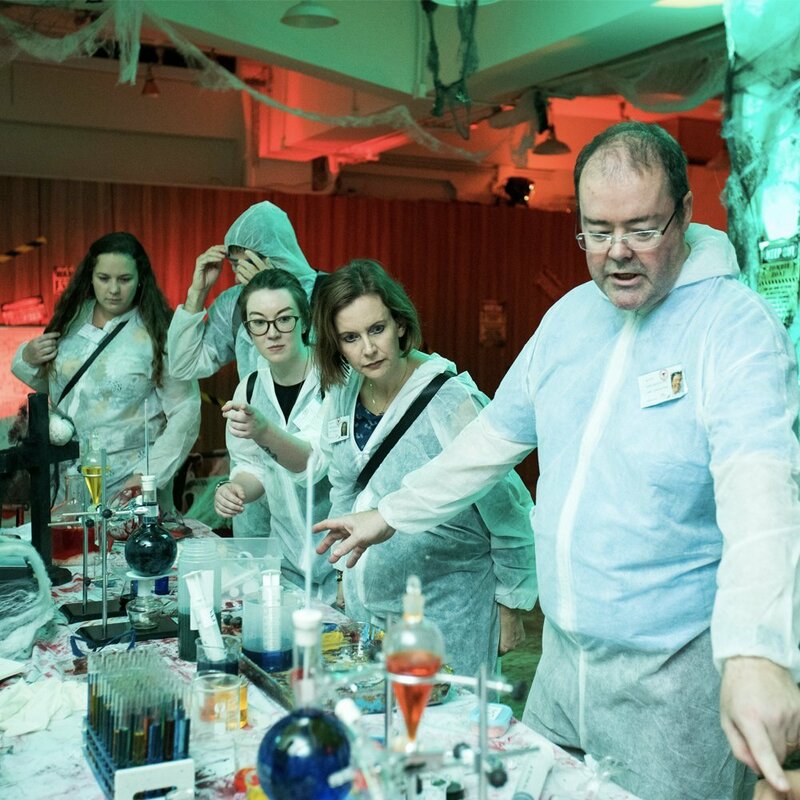 Check out our original experiences to see the imaginative, interactive and immersive experiences we can bring to your party or event! Or chat with us and we’ll help you to bring your idea to life! Birthday party? Special celebration? Night out? The FUN-Hunt is just like a treasure hunt but the search is on for FUN! An exciting bunch of tasks, activities and themes await! Mystery parties are a super FUN way to celebrate any occasion! 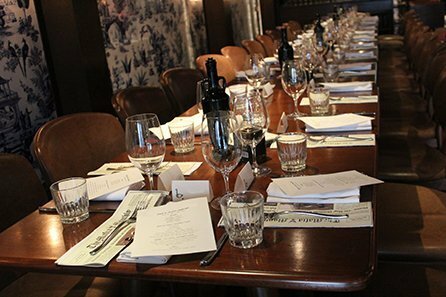 Get your chums together to become part of the story and work out ‘whodunnit’! Whenever there is a festivity or FUN to be had, you’ll find us! 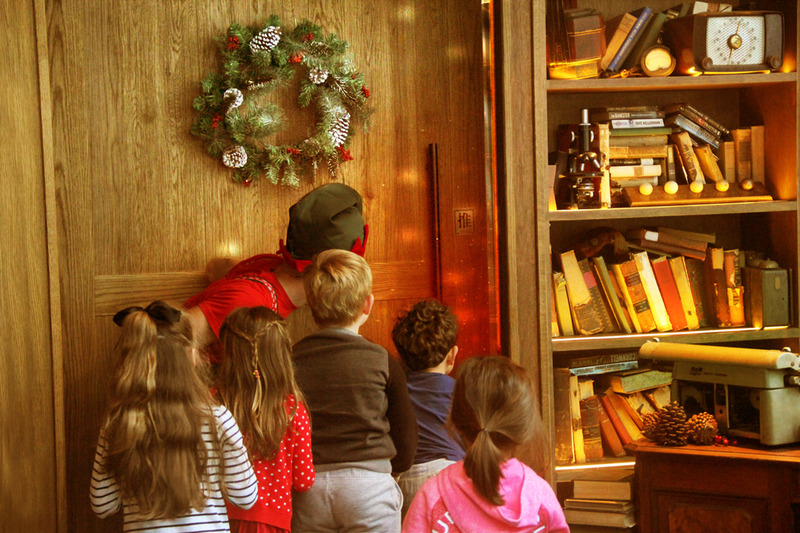 We create unique holiday experiences during Christmas, Halloween, Easter, Valentines Day and even some of the lesser known (but just as FUN) holidays, like International Scavenger Hunt Day or Drive-In Movie Day! Any excuse for FUN!! Our experiences are open to the public but can also be booked to be brought to markets and fairs, school shows or private events! We are always fizzing up new interactive and immersive entertainment ideas in the FUN lab! Hit us up if there is something you’d like us to help create with you!